If you’re an avid golfer, then you may have played on a few different golf courses. 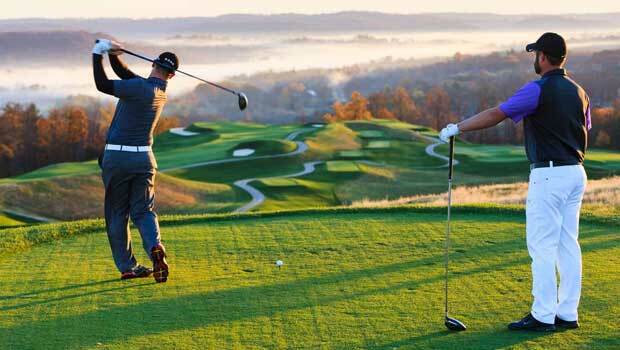 If you’re looking for places to play next, then we’ve got the comprehensive list of the world’s best golf courses. Check them out below. 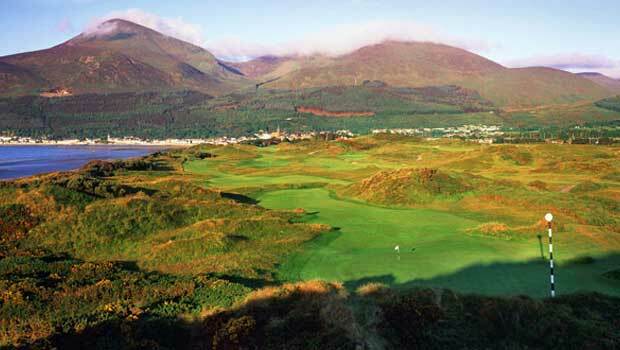 This golf course is located in Northern Ireland and has played host to many competitions. The landscape and natural beauty of the course are both amazing, with scenic views all around. If you’re looking for somewhere to spend a sunny day, it really doesn’t get much better than this. There’s a really storied history from this golf course, as it has been around for a long time. The Championship Course measures over 7,200 yards from the back tees, and a couple of holes are featured in the book The 500 World’s Greatest Golf Holes. In the club house, you’ll see a lot of awards and memorabilia that make it a great learning experience too. This course is located in California and again it’s an area of great beauty. 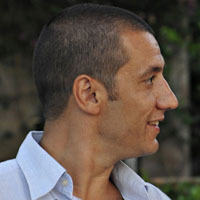 Each hole on the course has been designed to allow you to look out onto the coastline or other areas of natural beauty. It’s a slightly short course, as the architect decided to keep it short rather than to extend it and ruin the feel of the course. The variety is amazing, you can find holes that are dune type golf, then you are in the woods for mountain golf, and at last you’ll find the famous seaside stretch for some of the best holes in the world. Nearby you can also find Shinnecock, which is another gorgeous course to play. 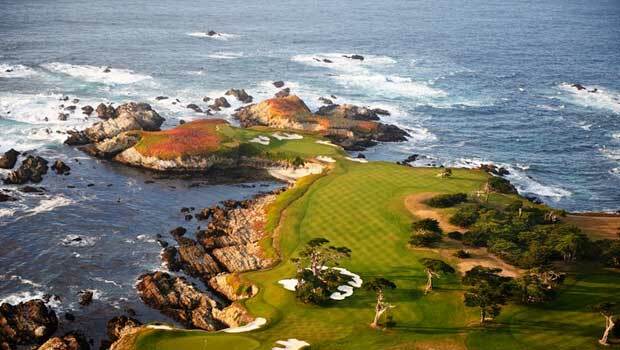 For us, Cypress Point just edges out in front as the better course. You might not have seen this course much on television, as they’re not all about having big name competitions on their course. Instead, it’s more of a relaxed hidden gem of a course that is not to be missed. 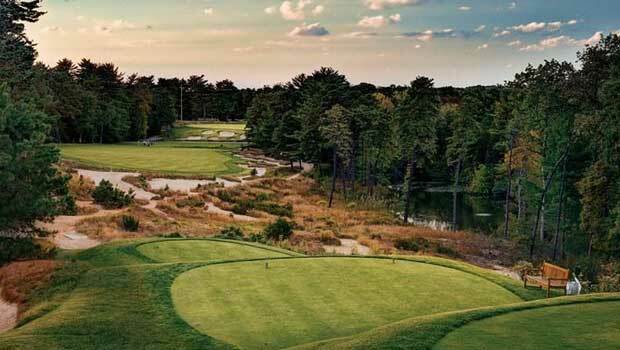 It’s located in New Jersey and it is an amazingly varied course that will put you through your paces. It is frequently alluded to as the most difficult course in the world, and this reputation is justified. Every single shot is a double bogey waiting to happen. The course is brutal unless you can throw it up in the air and hit it a decent distance. Make sure that you have a complete set of different clubs to play on this green! If you’re looking for some new ones, check out the specialist clubs at TGW for a great range of clubs. Located in Scotland, this course really embodies the home of golf, as the sport was invented here. It is one of the oldest courses in the world and it’s hosted the Open Championship a record number of times. If you like to really feel the history of the game then you’ll feel right at home here. The course itself is highly enjoyable to play on and in the club house you’ll find all sorts of pieces of history. This is a great all round course, so make sure you’re prepared for a challenge. 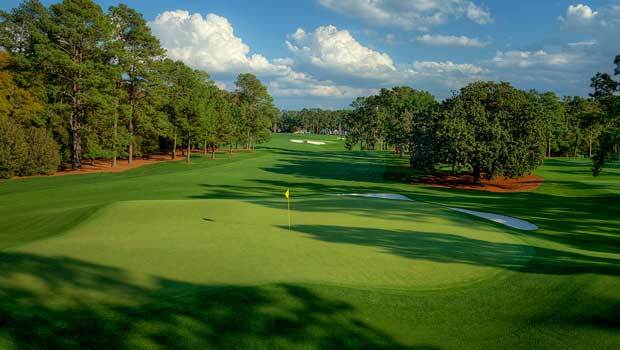 Another big course that likes to play host to big competitions, Augusta National Golf Club has a high profile. The traditional deep green fairways with minimal rough provides a feeling of uniformity throughout the grounds that has been copied at other courses. It’s well worth the hype though, as you won’t leave this course feeling disappointed by the green. The greenkeepers are fantastic and they keep the course in top condition, even during the busiest times of the year. This is the best sanctuary in golf. Now that we’ve helped you to get your wish list together, it’s time to start planning which one of these courses you’ll visit first. 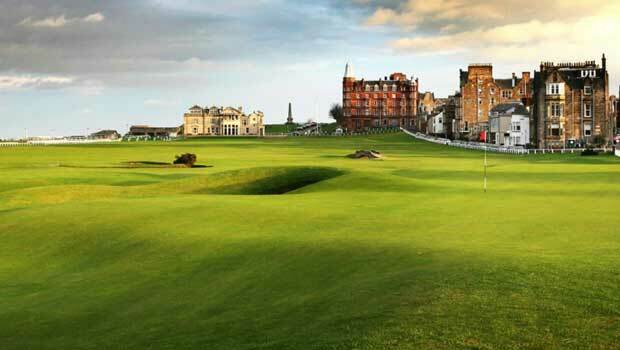 Our top vote is for St Andrews, as we love the history of this course.